OverviewWorthington Chrysler Dodge Jeep Ram in Graham, Texas is full of deals on your favorite Ram trucks and cargo vans. 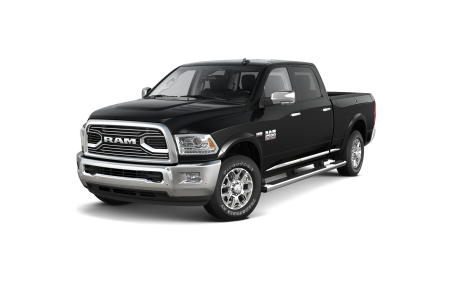 Come by our convenient location today for vehicles like the powerful Ram 2500 pickup truck, loaded with a massive cab, huge rear cargo space, and high towing capacity. There's also the Ram 1500, ideal for a more efficient drive that doesn't sacrifice on power. 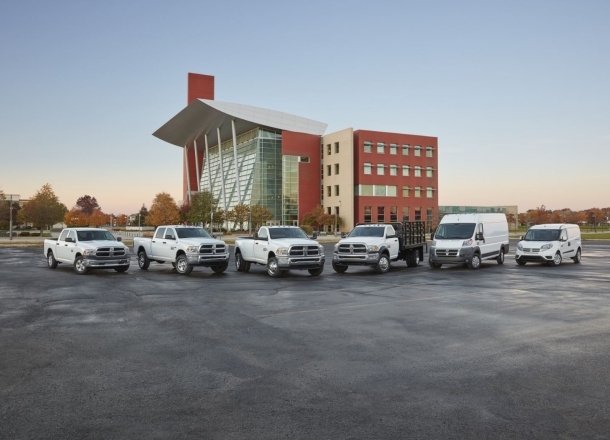 Take a look at our entire Ram vehicle lineup today by visiting us in Graham, TX! Lease a new Ram model at your local Graham, TX dealership. At Worthington CDJR in Graham, TX, we're committed to giving you a memorable experience while you shop around for our Ram vehicles. From scanning the lot with our sales experts to finding the best deals with help from our finance gurus, the entire team at Worthington CDJR has your back. 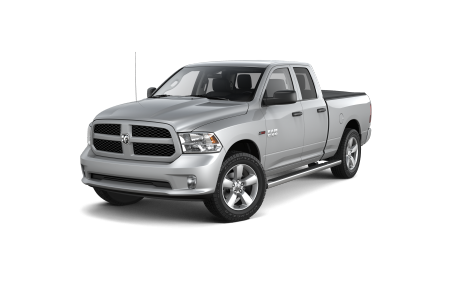 Schedule a test drive and explore our Ram vehicles today! For years down the line, our Ram service center at Worthington CDJR in Graham, TX will be there to keep your vehicle running smoothly. We're equipped with a skilled service team ready to handle any issues that arise during the lifetime of your vehicle. We also offer free WiFi, coffee, and available shuttle services to make your wait a relaxed one. Schedule your next Ram vehicle service appointment today to get back on the road in no time!